Sven Berlin was a colourful,controversial figure on the St Ives art scene in the 1940s and early 1950s until his self-imposed exile to the New Forest in 1953. Drawing on the artist’s own writings, and that of the critics, this book – published to celebrate Sven Berlin’s 100th anniversary – paints a truly evocative picture of a lively art colony in its most significant period and of the key role played by Berlin himself. Central to the story are Berlin’s sometimes highly charged pen portraits of his contemporaries, notably Ben Nicholson and Barbara Hepworth, Peter Lanyon, Bryan Wynter, Denis Mitchell, Bernard Leach, poet Sydney Graham and the master printer Guido Morris. There are chapters on Alfred Wallis and the writing of Berlin’s classic biography of the ancient mariner and on the controversy surrounding publication of The Dark Monarch, Berlin’s thinly disguised fictional characterization of the St Ives personalities of the day. 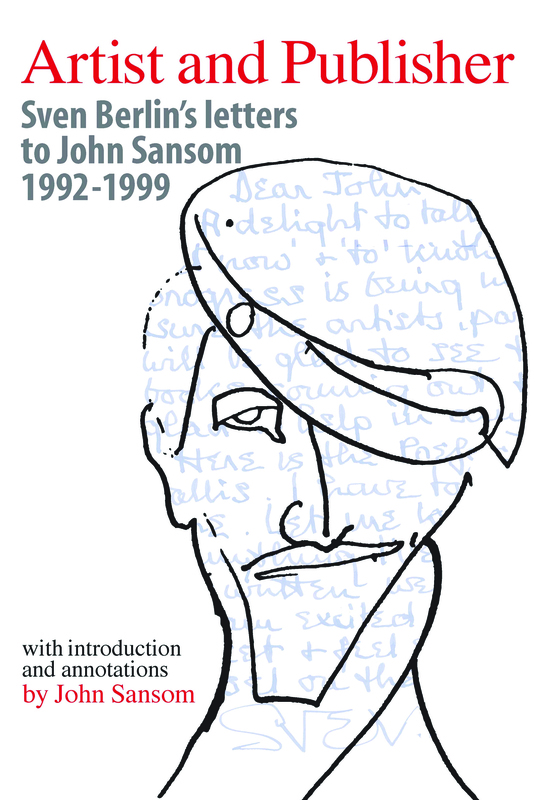 John Sansom has written the introduction and a chapter on the trials and tribulations – but above all the fun – of publishing Sven Berlin.